I will be teaching another Running into Yoga clinic at YYoga Kits. The workshop is for all levels and abilities. You can Sign UP HERE. If you are new to running it is great to get out and get started. I will be teaching some drills to help improve running form and efficiency. I have had a lot of questions on How To Get Started if you are just getting back after many years off or are just starting out. I recommend a walk run program. You may be capable of just running 10k straight out the blocks but your body will pay for it. You need to rebuild the strength in your muscles ligaments and joints to sustain the impact of running. I also recommend investing in a new pair of running shoes that you have been properly fit for in a specialty running store. 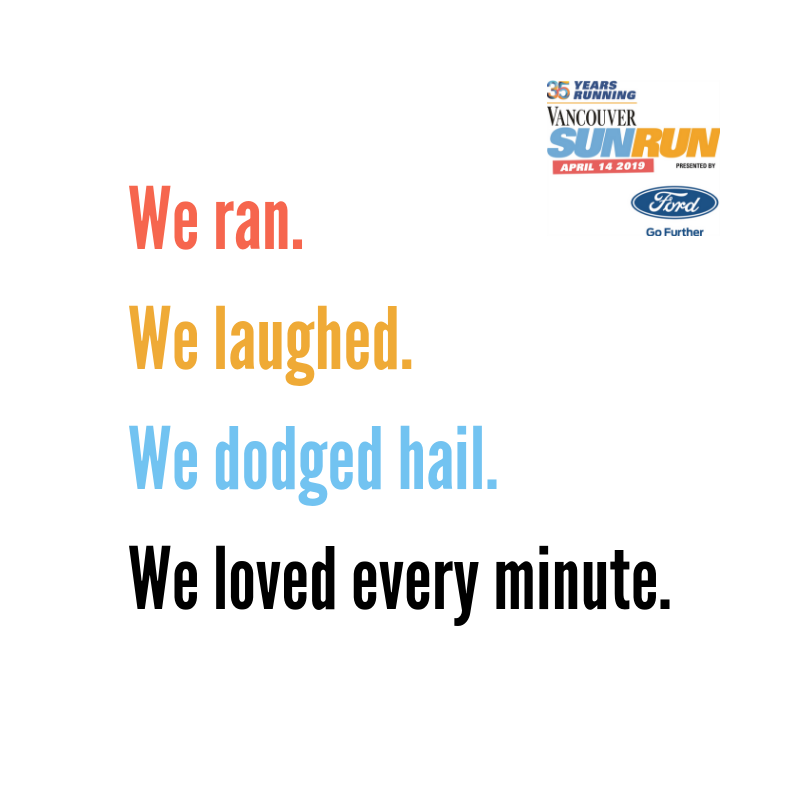 Remember Running is fun and all you need is You and your Running shoes. Grab a friend, get outside and enjoy the beautiful sun! Hope to see you in Kitsilano this Sunday!